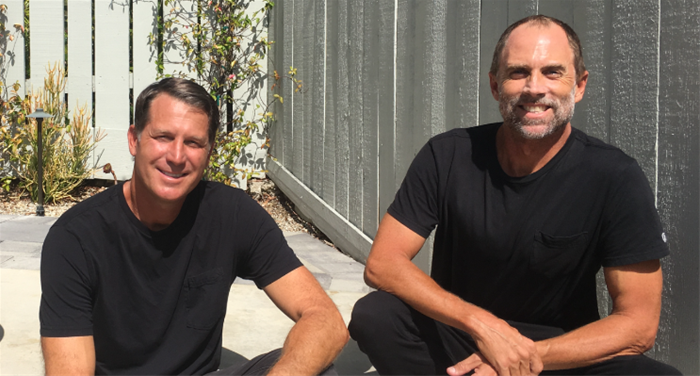 Co-Founded by former Volcom, Inc. executives Jason Steris and Dutch Schultz, RESINTANK is a business development and solutions platform that provides a comprehensive range of services specifically tailored to fuel growth for innovative brands. Built on decades of experience in global brand management, strategic planning, product creation and operations, RESINTANK serves as a high-value resource to guide organizations through pivotal transformation. In order to compete and leverage strategic growth opportunities in this ever-changing environment, forward thinking organizations are continuously evolving, necessitating an ongoing shift in resources. Existing brands are re-evaluating their go-to market approach driven by major changes in consumer behavior. And, exciting new brands entering the market are challenged by a strain on available resources. The RESINTANK path of Create-Plan-Commit-Execute sways from the traditional one-size fits all consulting approach and ultimately enhances an established or nascent brand’s ability to achieve its strategic objectives. "We believe that the key to delivering sustainable results is to immerse ourselves into our customer’s organizations to understand the vision, culture and resources in order to successfully develop appropriate growth initiatives," said Jason Steris. "Then, if we can guide the transformation with a solid foundation that is rightfully primed for opportunity, we will have succeeded for our clients." Jason Steris spent 23 years at Volcom, last serving as Global Chief Executive Officer. During his tenure, he was involved in implementing the company's strategic and brand vision, management and operations, financial planning, mergers and acquisitions and establishing a global distribution network. Dutch Schultz, formerly Senior Vice President, Global Product at Volcom, has more than 25 years of executive experience that includes corporate strategy, global sales and operations, and profitable brand growth that drives long-term financial results. For more information about RESINTANK, please visit www.resintank.com.